Our volunteers at ELI strive to make learning fun as well as effective for the children to understand better. 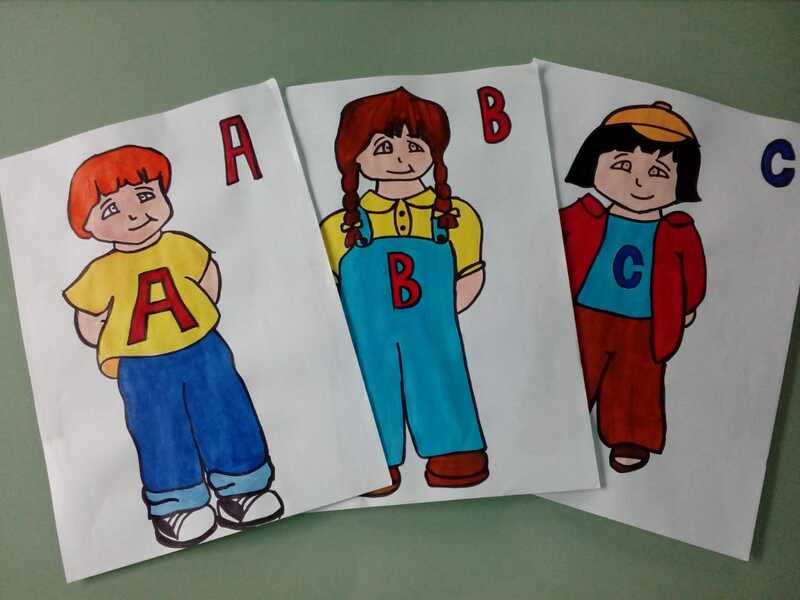 Annie- Lynn, one of our volunteers, had the brilliant idea to draw little cartoons as a visual aid to teach children alphabets. Learning does not always have to be dull and repetitive. The vivid images will catch the attention of the children and they will subconsciously to memorise the alphabets. Previous StoryThe Paradox of animal welfare organizations Next StoryWhy are endemic plants so important?